The Bedlam of Beefy: Such a doll! I want ALL of them!!! What's more fun than a secret message?? 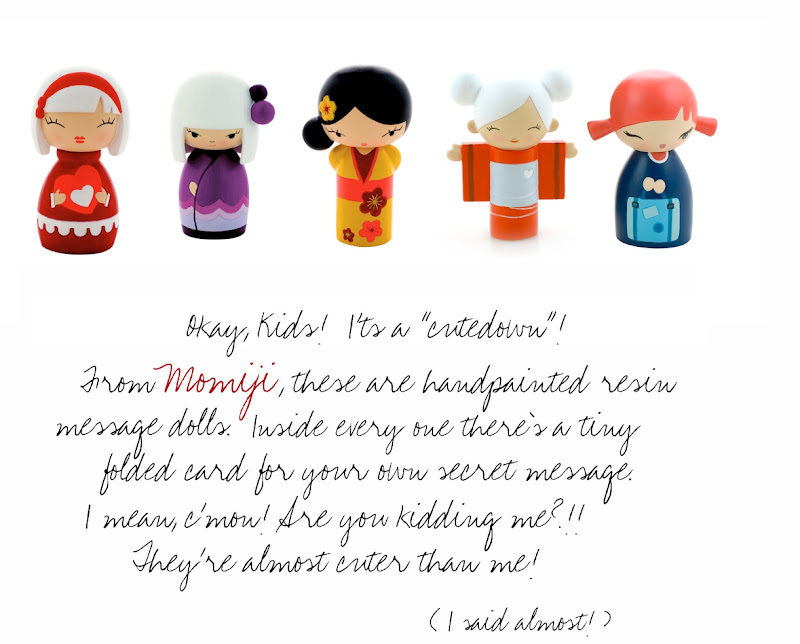 A hidden message in an incredibly cute doll!